Please find below a link to our promotional leaflet. Our School is an important part of the lives of the families and children in the community and provides a focal point for the area. 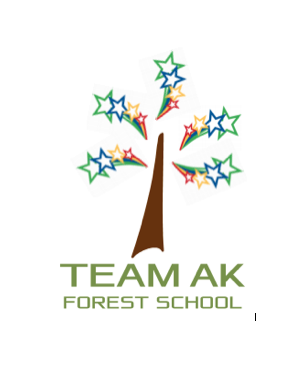 Our ultimate aim is to promote our school and all of the things that make us proud of our school and why this is the school we have chosen for our children. We hope that the school website contains the information you need to know about the school. However if there is anything that you would like to know about the school and you cannot find the answer please do contact us.